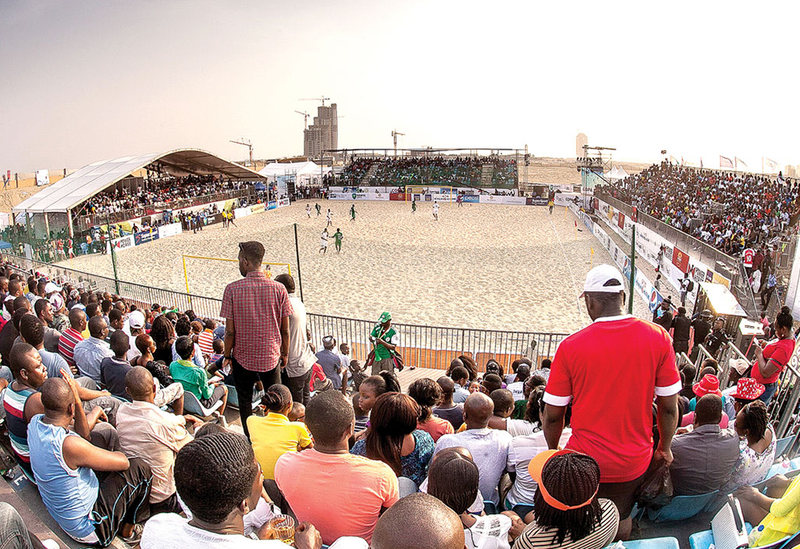 The first Lagos-based beach soccer team has been unveiled by the organizers, Kinetic Sports. 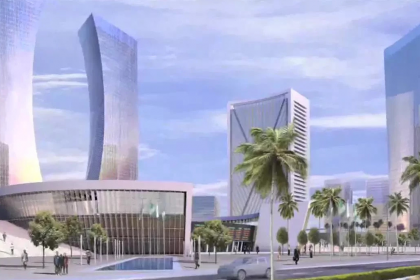 The local team has been named the Gidi Sharks, and they are set to participate in the COPA Lagos Tournament between December 8th and 10th at Eko Atlantic City. 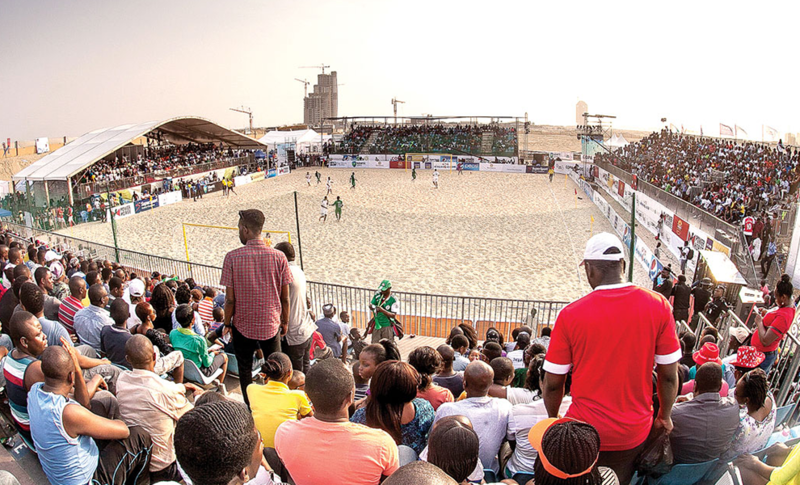 A talent scouting program sponsored by Pepsi, FCMB, VisionScape, and Hero Lager took place in order to recruit the local players hailing from different parts of Lagos State. This new team will get the chance to compete against the Arsenal Beach Soccer team as their first match ever.